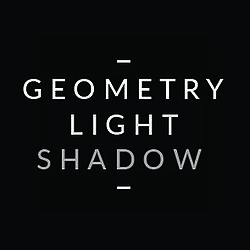 Geometry, Light & Shadow: GettyImages: photojournalists - apply by May 1 for Getty Images Grants for Editorial Photography. http://bit.ly/19ZKUo. GettyImages: photojournalists - apply by May 1 for Getty Images Grants for Editorial Photography. http://bit.ly/19ZKUo.